Since 1989, BIC has been delivering personalised, integrated cleaning services to Australia’s leading property owners, occurs and investors. 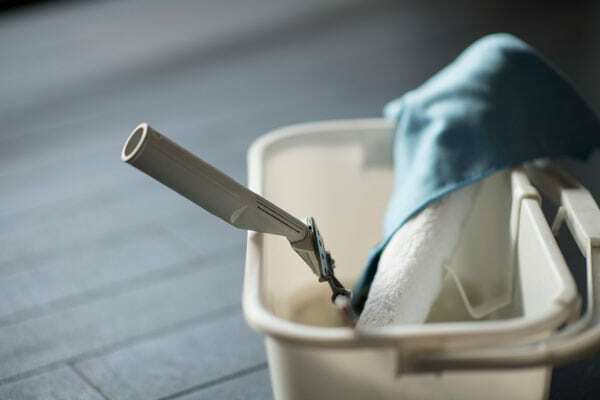 Working with our partners, we deliver a full range of premium cleaning services including waste management, cleaning, hygiene services and window cleaning. 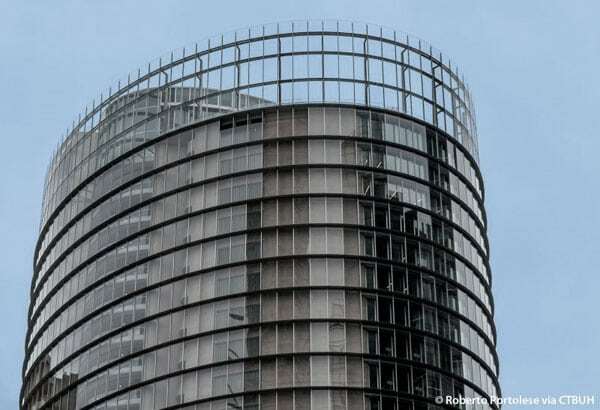 Our management approach allows us to build strong and lasting connections between our clients, their tenants and our staff, helping us to create sustainable, vertical communities and a brighter future for everyone. As founding members of the Cleaning Accountability Framework (CAF) Steering Committee, we are passionately committed to complying with the requirements of the framework and are actively involved in driving change across the industry. 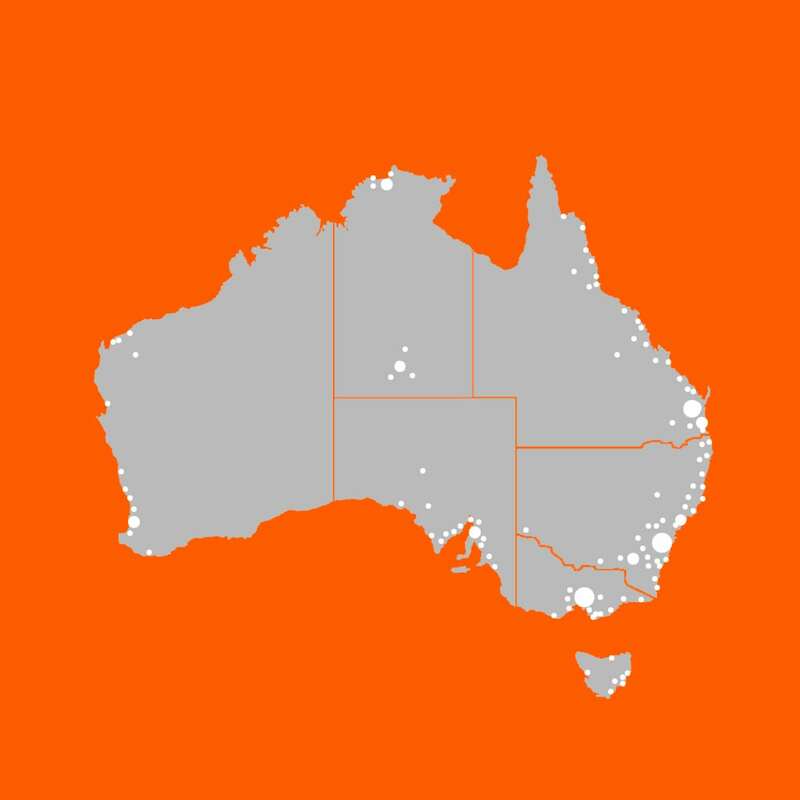 BIC is proud to services over 3,250 sites across all states in Australia. 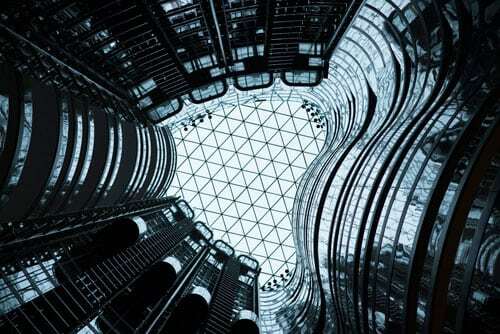 In Sydney CBD, alone we serve half of all corporate buildings. Our portfolio boasts over 5 million square metres commercial office, retail and educational institutes around Australia. 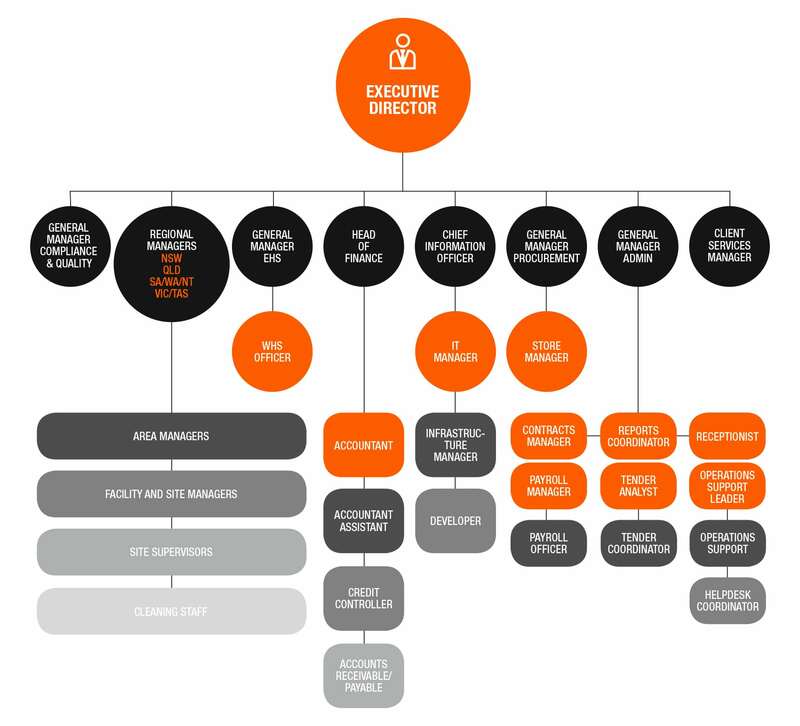 With over 3,250 client sites across Australia, BIC have developed a corporate structure that reflects management at a national, state, regional and site level to ensure the quality and continuity of service to our partners. We know the importance you place on teamwork, ethics and excellence. These principles drive our dedication to quality services as a reflection of our high-quality brand. BIC have an industry reputation for long-term retention of staff, with an average management tenure of 10 years. We pay the highest industry rates to reward staff for meeting our exceptional quality standards. With rewards and incentive programs along with extensive training, our staff are the best of the best. BIC have an industry reputation for long-term retention of staff. We have cleaners that have been with us for 25 years and an average management tenure of almost 10 years. We pay the highest rates within the industry across Australia and have an active commitment and annual program of rewarding and incentivising staff and teams, from cleaners and supervisors to our national portfolio managers. Our Training School and custom leadership programs also reflect our commitment to on-site and off-site professional learning and development. Investing in our people ensures we help them to create the best opportunities for their future and provide our clients with access to a highly skilled, motivated and loyal workforce. We use innovative technology to make things easier within every aspect of our business and in our delivery of services to you. This includes real-time reporting on all your KPI’s and facial recognition technology to log and provide access to staff on site. It’s the people behind our Company who provide the passion and drive to understand your needs and makes us an industry leader. 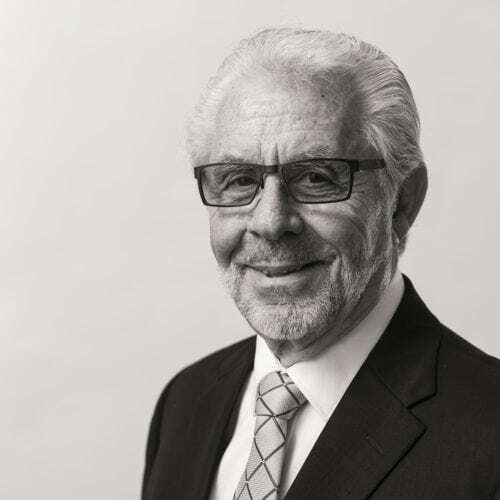 Tony Di Bello, founder and Director of BIC since 1989, is known for his passion and re-investment into the company to drive its success beyond profits. Fundamental to this success is his ability to build enduring business partnerships to create growth whilst aligning with our core economic, social and environmental sustainability values. 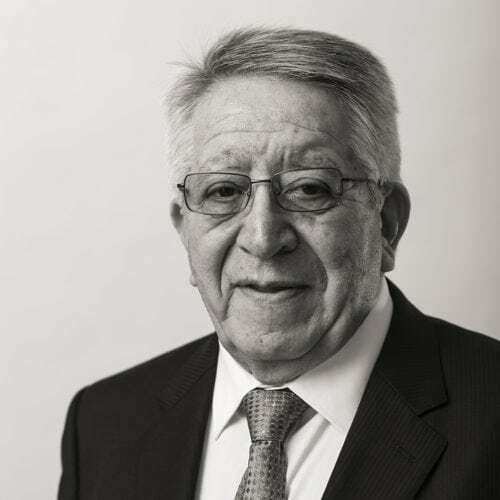 Tony’s 45+ years of cleaning industry experience has encompassed overseeing over $100M in contract cleaning services, including tender preparation, operational systems and implementation, management and commercial decision-making. Through ethical leadership, passion and dedication to exceptional quality service, Tony has realised his vision of becoming the employer of choice and an industry leader. With a colossal 49 years’ experience in the industry, John Balbi as Director possesses a diverse skill set covering many aspects of the commercial cleaning enterprise. John’s primary experience centres around contract management and relevant processes, including proven expertise in small and large-scale operational management, implementation of new contracts, overseeing transition processes, and an extraordinary understanding of how to bring profitability, growth and success to an organisation. John is unanimously respected for his commitment to growth of a corporate culture that enhances individual creativity and teamwork while promoting respect between labour and management. John works with business partners to provide personalised service delivery outcomes and in all aspects of his professional life, he demonstrates that through collaboration, innovation and determination the team at BIC are committed to ongoing quality assurance and client satisfaction. 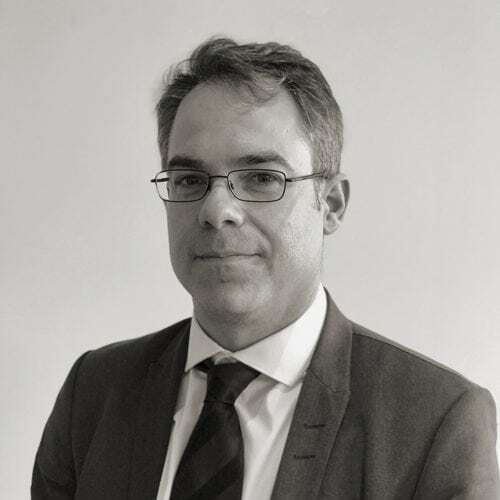 With over 20 years’ experience in both the government and private sector, Tony Gorgovski has extensive and in-depth knowledge in facilities management services. Tony has successfully lead the efficient and effective operation of cleaning services through periods of transformational change with a specialised skillset in transition management, client retention and relationship building. As a qualified Estimator, Tony possesses a strong commitment to ensuring clients understand the value proposition of cleaning beyond pricing. Tony possesses great insights into commercial management and strategic prioritisation in order to improve working relationships with both internal and external stakeholders. Tony is also motivated by building the business that gives a strong sense of purpose to its people. 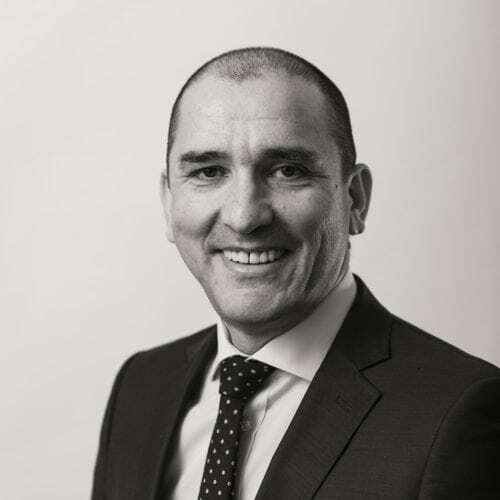 Tino Stanojevic is an experienced CIO with a proven track-record of delivering innovation, process improvements and transformation in the Property Services industry to drive competitive advantage. He has successfully deployed numerous solutions based on leading technologies, with complete focus on business outcomes for internal and external stakeholders. 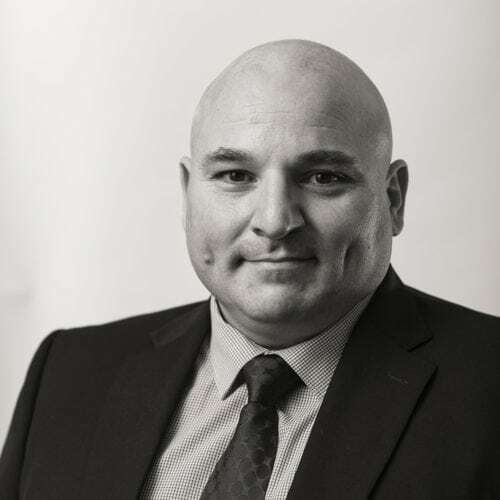 Tino has worked across several industries and divisions, including Financial Services, Security Services, Graded Alarm Monitoring, Commercial and Retail Cleaning, Property Maintenance and Insurance Building and Repair. He has eight years of experience from the Property Services Industry in Australia and international experience from Sweden and the UK. He is a public speaker and keynote presenter on the topics of quality control, innovation and automation. His responsibility is to ensure that BIC deploys and retains an industry leading platform of people, processes and systems to support the delivery of compliant and efficient services of high quality, and to facilitate operational visibility internally and externally. 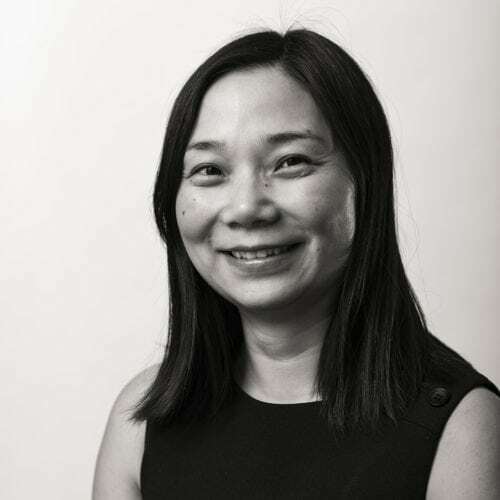 Jing Liu is a highly motivated and influential finance executive with a diverse background in various service industries. She is a qualified Chartered Accountant with over 13 years’ experience and has used her position in finance to gain a wide knowledge of business practices and procedures and broaden her commercial acumen. Jing is responsible for the implementation and development of BIC’s financial operations and systems. With 20+ years’ experience within the cleaning industry, George Tsiamis has a vast knowledge of our organisation and the industry in general. George’s focal proficiencies revolve around the development, implementation and management of large scale Environmental, Health and Safety systems, in conjunction with relevant legislative compliance and national standards. He has widespread knowledge of the macro and micro construction, execution and ongoing operation of Environmental Systems, Training and Induction Programs, Environmental Awareness initiatives, Procurement, Quality Management and Work Health and Safety compliance for extensive retail and commercial portfolios nationwide. George is a certified NABERS Auditor and Internal Quality Auditor. 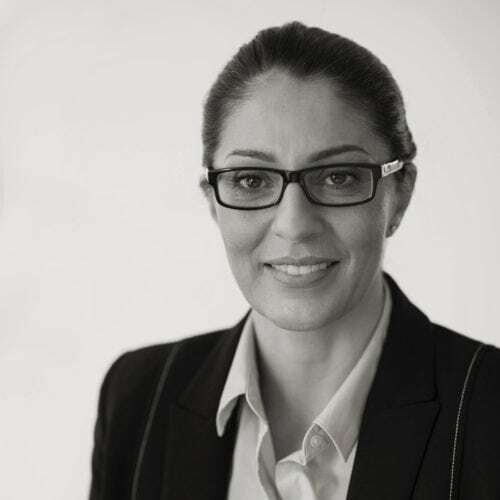 With a career spanning over 18 years within the cleaning industry, Claudia Di Bello has developed a vast and varied skill set blanketing many facets of our organisation. Claudia’s expertise is in the development, implementation and management of large scale WHS systems, Training and Development, Payroll and Industrial Relations policies, in conjunction with relevant legislative compliance and national standards. As a member of the BIC’s Executive Team, Claudia is a passionate individual who encompasses extraordinary work ethic and ongoing commitment to BIC and its client’s ethical values and objectives. Claudia is responsible for the ongoing training and professional development of all BIC staff. 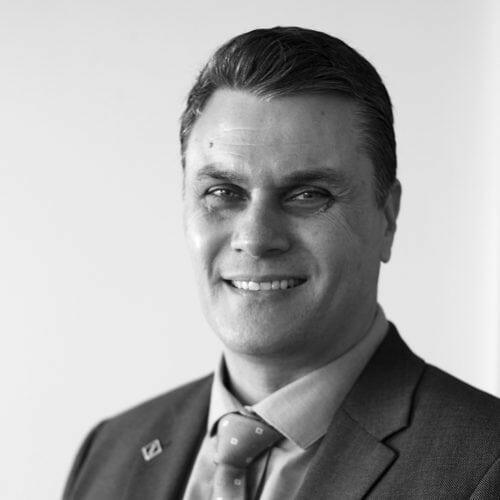 With over 19 years’ experience, Zac Bosnjak has proven outstanding expertise in large scale operational management within the cleaning industry. Zac is a service-orientated Regional Manager dedicated to the delivery of absolute client satisfaction and commitment to quality assurance from within a united team. He has demonstrated strategic direction with staff, including 25 Area Managers and 2,000 cleaning staff. This covers work in excess of 4M m² of commercial and retail space. Zac is adept in merging a vast employee demographic in order to facilitate an industrious service result. His unique commercial approach to problem solving and business process development produces unparalleled service efficiencies. 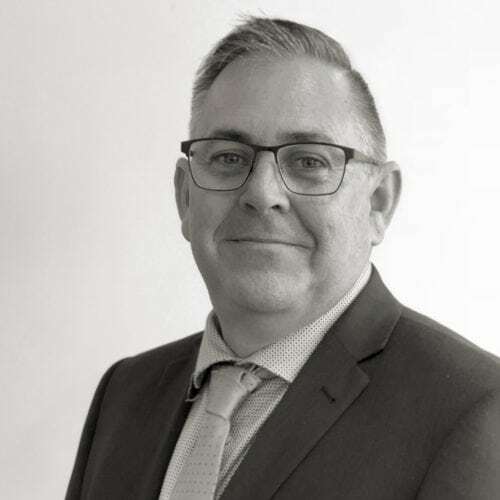 With over 23 years’ experience, Chris Smith has proven, outstanding expertise in large scale operational management within the cleaning industry. Chris possesses a superb knowledge base and comprehensive understanding of all operational functions pertaining to the commercial cleaning industry. His extensive operational experience ranges from national retail groups to significant “premium grade” commercial assets and portfolios. Chris has an innate ability to foster and develop professional environments which support the BIC’s core moral and ethical philosophies of team work, unified collaboration, distinction in performance and personal achievement for all employees.